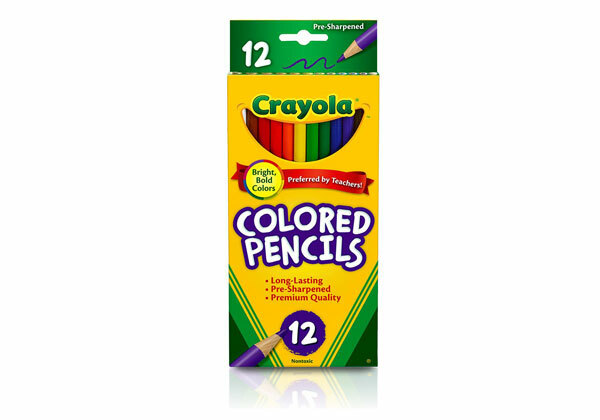 Crayola Colored Pencils are made with thick, soft leads, so they won't break easily under pressure. The smooth colors are perfect for color mixing and blending, as well as practicing more detailed techniques. Perfect for all types of coloring pages, including intricate adult coloring pages.